Amazon is getting ready for game day by offering some Game Day TV Deals. 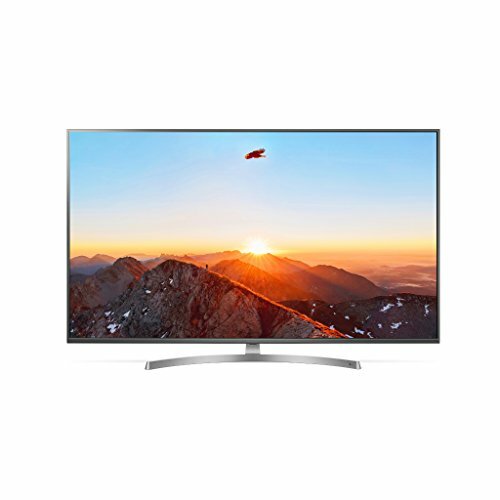 For example, the LG Electronics 49SK8000 49-Inch 4K Ultra HD Smart LED TV (2018 Model) marked down from $899.99 to $596.99 with free shipping. That is 34% off retail price!